• Increase awareness, education, health and resources. • We are open to new ideas and new initiatives that lift people out of poverty. We seek volunteers for our global work which directly serve those in need. Our mission is to reduce poverty and alleviate its devastating impact on mothers, children and families. Super Typhoon Haiyan, one of the strongest ever recorded, tore through the central Philippines on 8 November, sweeping away villages, killing over 5700 people, wreaking havoc on the lives of more than 11 million others and damaging the majority of medical facilities. 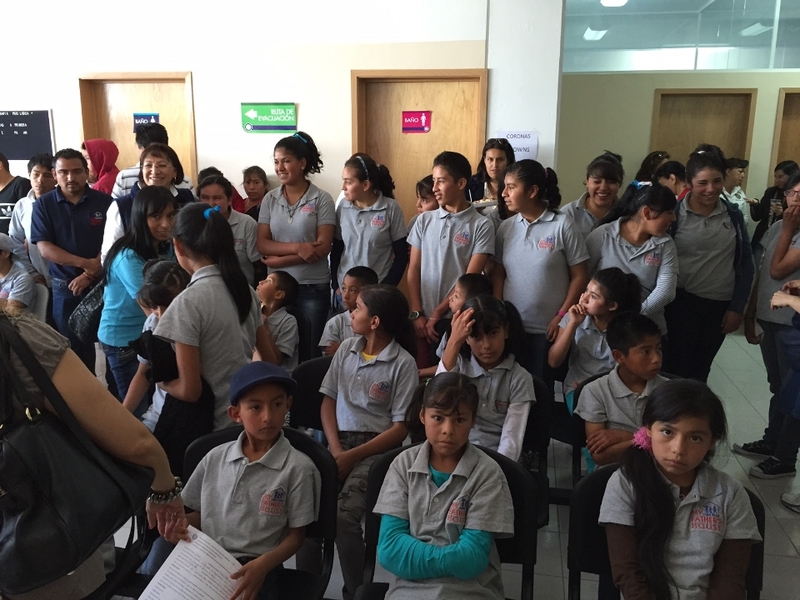 2014 – Organized, fundraised and assembled a team of 4 women who worked to coordinate and plan this dental mission to Texcoco de Mora, Mexico. We identified dentists and hygienist along with our partners in Texoco de Gante Rotary Club to bring care for for each patient. 2013 – Organized, planned, fundraised and found a team of surgeons from Duke University to Philippine Children’s Medical Center in Quezon City to provide educational training and open-heart surgery for children who would have died without the surgery. We worked with the local Rotary Club in the area and were able to provide open heart surgery for 10 indigent children. "Hospitals are only an intermediate stage of civilization"